The beauty of stainless steel fermented Sauvignon Blanc is that it can pair wonderfully with all kinds of food or stand on it’s own because it is so approachable. But the trick is to make it interesting by extracting its concentrated flavors and balancing them with a crisp clean finish. The final touch? A delicate kiss of Semillon. 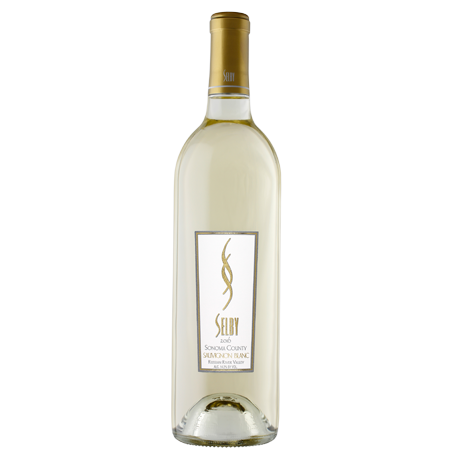 Selby Sauvignon Blanc is a tropical California-style with concentrated melon flavors. Stainless steel fermentation of hillside Russian River Valley fruit results in a wine that can be enjoyed with a broad array of cuisine or simply as an apertif. Press Democrat: 2015 North Coast Wine Challenge Gold Medal Winner! 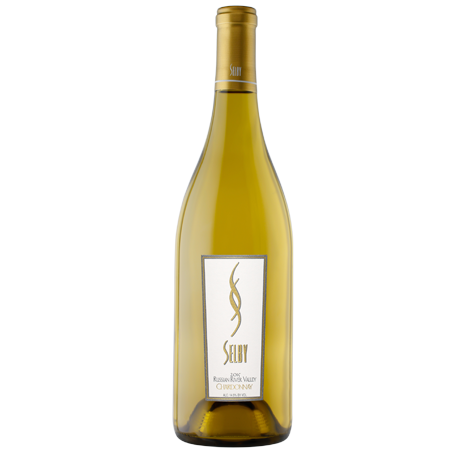 Sonoma County Harvest Fair 2014: Sweepstakes White Wine Winner!